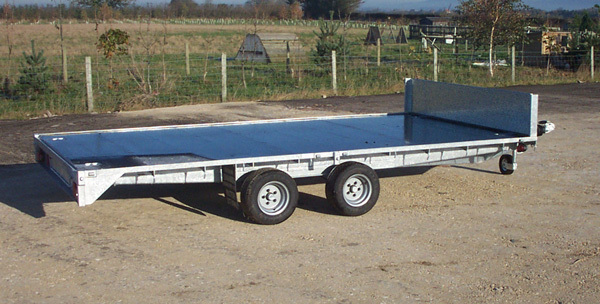 Sales of Graham Edwards Trailers. Optional extras drop sides, mesh, ladder racks. Servicing of all trailers from £50 including Brian James trailers, Ivor Williams and Indispension trailers. Supply of spare parts for GE and IW trailers.